Privacy statement: At ESASO we care about your privacy. We do not sell, rent, or otherwise make available to third parties any personal information for marketing purposes. The ESASO Visiting Fellowship is a four-week programme which offers participants the opportunity to hone their cataract surgical skills at the LV Prasad Eye Institute (LVPEI) in Hyderabad, India. 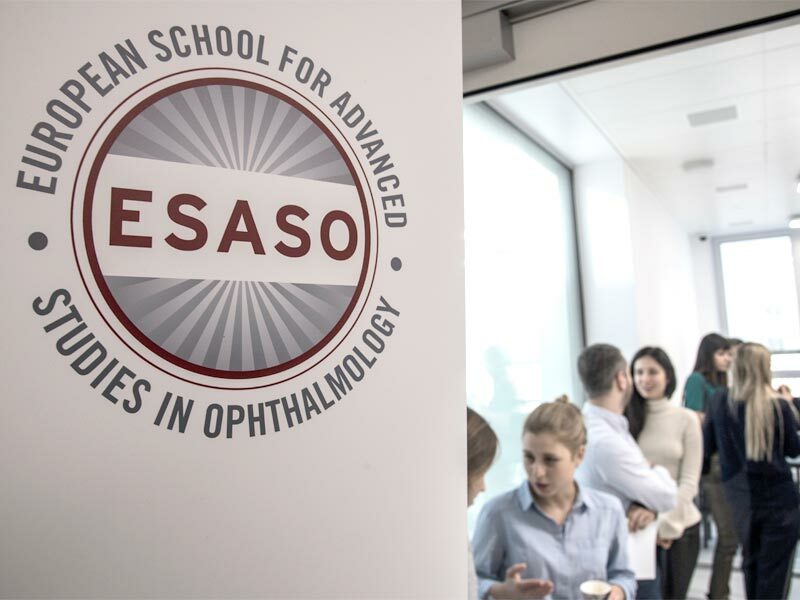 ESASO will support successful applicants with a grant (€ 1000 – 2000).